the police force and becomes Inspector Gadget. But Scolex is still out there and soon, Gadget will have to protect both Dr. Bradford and his niece Penny (Michelle Trachtenberg) from his revenge. Inspector Gadget began in 1983 as a cartoon series about a bumbling yet well-meaning police cyborg, loosely inspired by Peter Sellers' Inspector Clouseau. Inspector Gadget was fairly popular and ran in syndication for two seasons. In 1999, Buena Vista Pictures produced live-action version of the cartoon directed by David Kellogg. 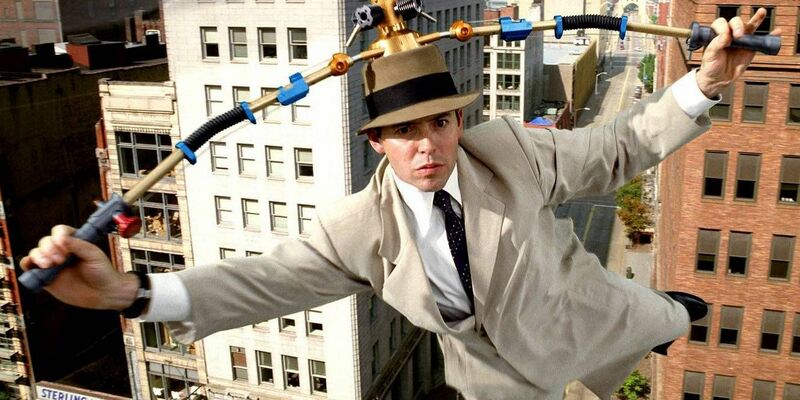 Both audiences and the critics were distinctly underwhelmed by Kellogg's cinematic effort, but Inspector Gadget remains one of the rare positive depictions of cyborgs in popular media.